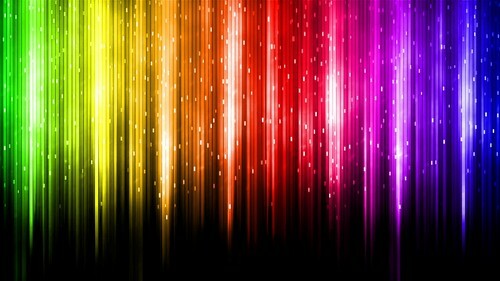 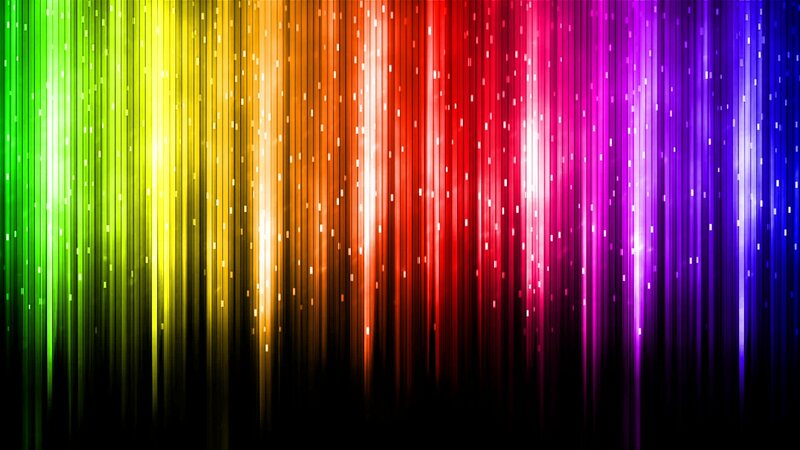 इंद्रधनुष Colour वॉलपेपर. . HD Wallpaper and background images in the रंग club tagged: colour colorful colors rainbow wallpaper.